It looks great & was a great price. These bells are absolutely gorgeous! I have ordered one for every member of my family and just ordered one for my husband and I. Every year the kids look forward to finding their ornament to hang on the tree. The add that extra special touch to our tree, and I love that I have my whole family represented. It will be fun to continue to add ornaments as we have grandkids... someday. We get a dated gold ornament every year. My husband and I loved the look of this bell. Family tradition - each new member gets a metal ornament for the tree. Your usual selection of designs wasn't so hot this year and I don't want to duplicate, so I was stuck ordering bells. 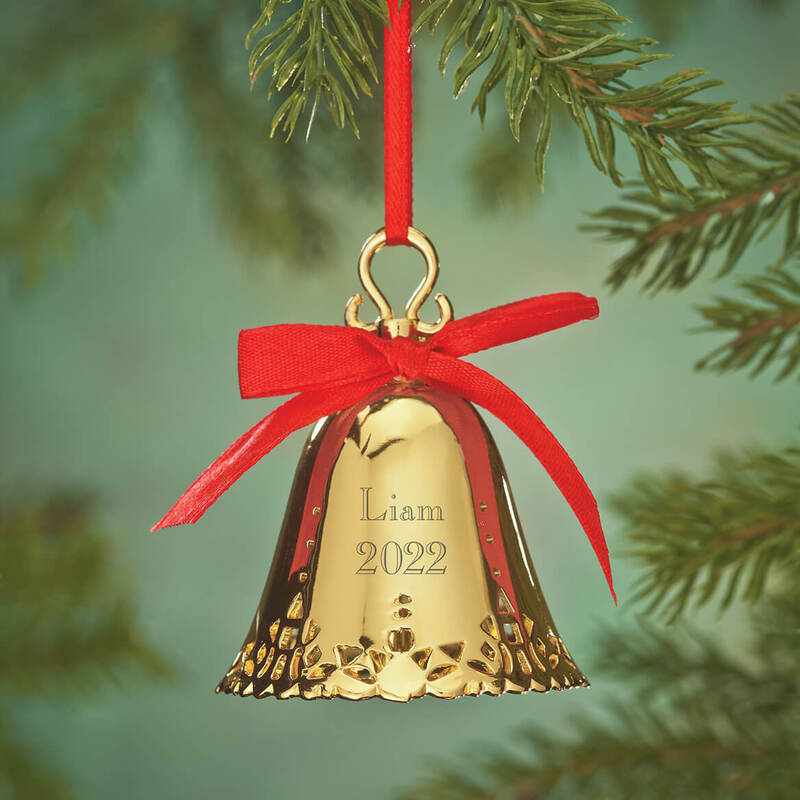 I saw it in the catalog and wanted to have bells on my tree this year, so I bought one for each grandchild to take home. Son and daughter in law second Christmas together...starting a ornament collection for them. Good friends 50th wedding anniversary this year. My child loves bells at Christmas. I have been purchasing a bell ornament for almost 20 years now. It has become a tradition in our family. I love the color options this year! I started giving a personalized Christmas ornament to my granddaughter for every year. She has 9 letters in her name, and not all ornaments allow for that long a name plus the year. So grateful to find a nice selection at Miles Kimball. This is my granddaughter's third one. I wanted to get something to personalize for my youngest grandson. I thought this bell looked pretty nice and it will last throughout the years. I have purchased a gold plated ornament for every year we have been married, which is 43. The ornaments used to be easy to find but have become nearly impossible to find now as I prefer a different one for each year. I wish they would become more popular so they could be found easier and different ones to chose from. I do not have this one so I decided to try it. I have ordered others from Miles Kimball in other years so it should be a pretty ornament. 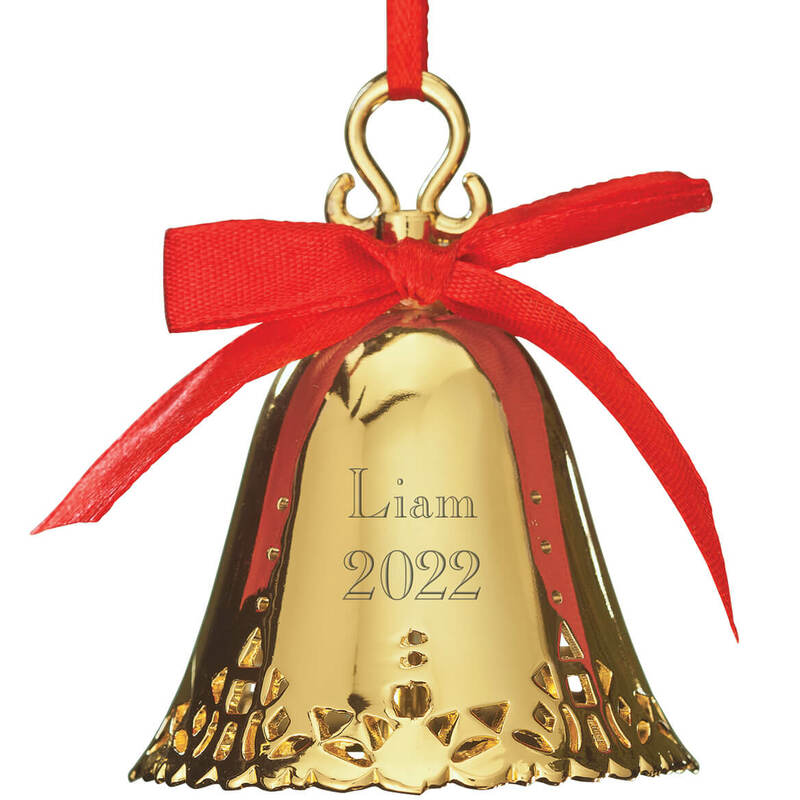 Have 3 grandchildren, so the oldest gets this gold bell for his Xmas ornament this year! I am now continuing a 30 year family tradition with silver bells for my grandchildren. These look lovely on the tree, especially as the collections is now divided and in my children's homes. I have given my great nieces and nephews personalized/dated Christmas ornaments since they were born. I prefer the metal ones since I think they will last longer. I have used and duplicated all the brass ornaments available, so now I get the bells. It is a keepsake item that family members, particularly children can keep for a lifetime. 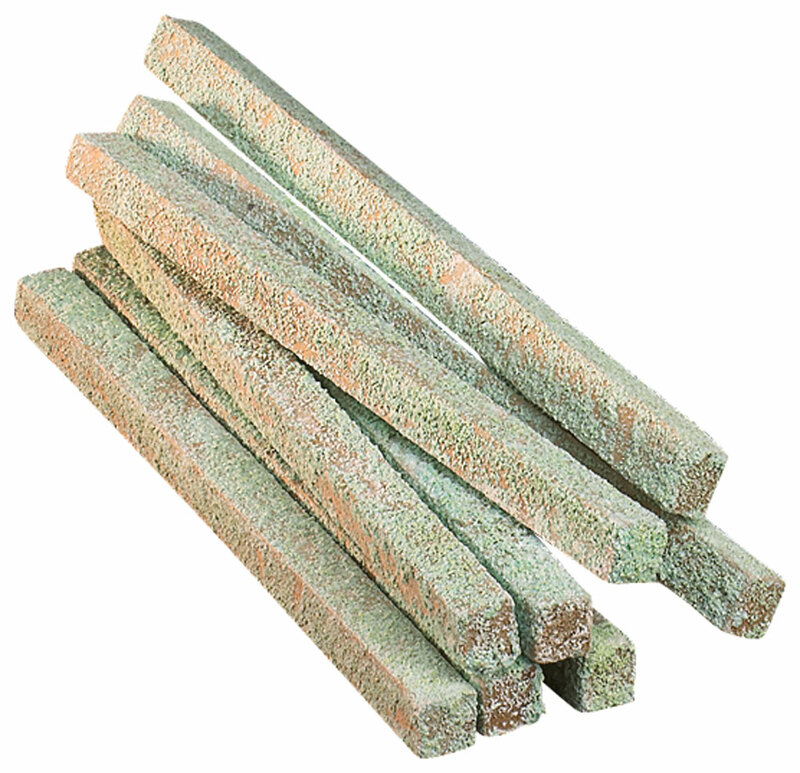 I am giving these as gifts to my grandchildren and children. It was one I hadn't ordered during previous years and it had room for BOTH the name AND year. Both name and year are very important as I've been giving grandchildren your ornaments since 2001. Looks like a very nice ornament love that i could personalize! Very elegant and very reasonably priced. BEST ANSWER: Yes, all the bells we bought in the past have. We have several and love them. Yes - the bell rings. It's really very nice. when I personalized the gold bell with the Name Isy and the date 2017, it didn't show up on the bell so I can approve it? If I accept it will the correct name be on the bell? BEST ANSWER: Thank you for your question. The photo in the shopping cart will be a stock photo. As long as you verified the personlization when you added it to the cart it will be correct. We hope this information will be of help to you.